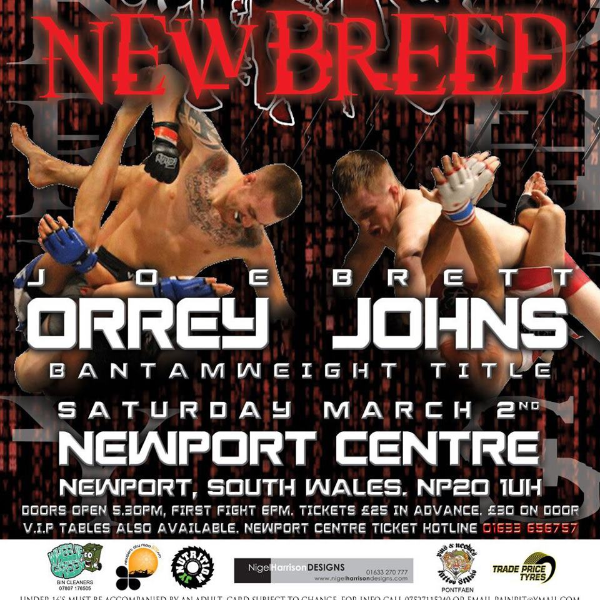 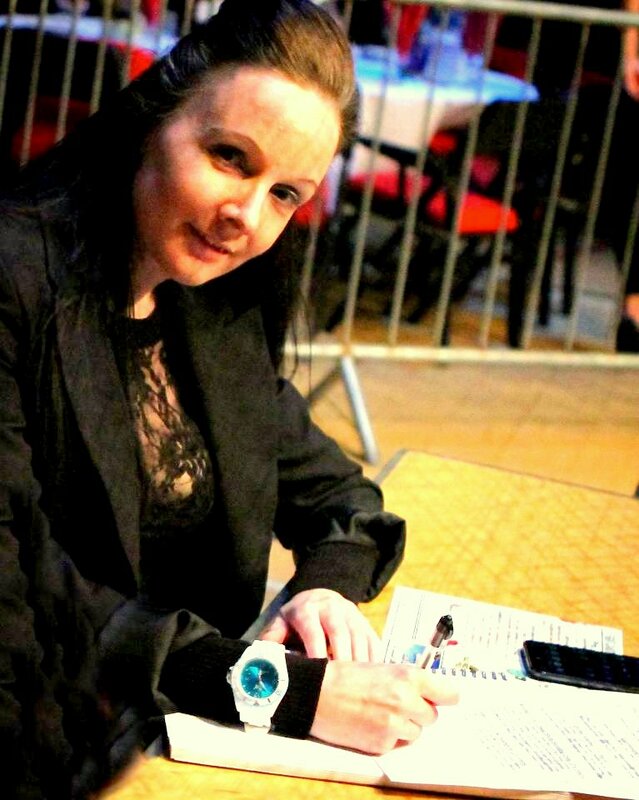 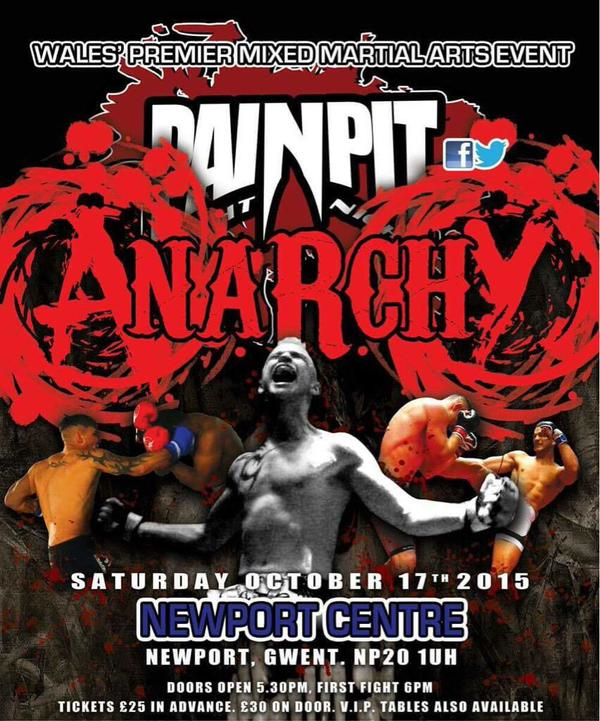 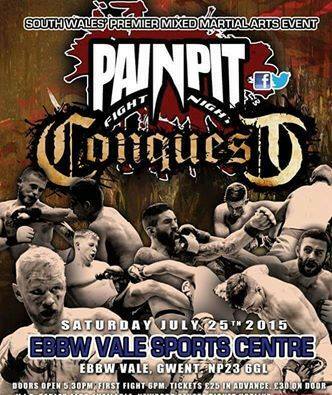 Pain Pit : Anarchy took place in Newport, Wales last night at the Newport Centre, holding an exciting 18 fights on their card, for which two of those bouts were professional contests. 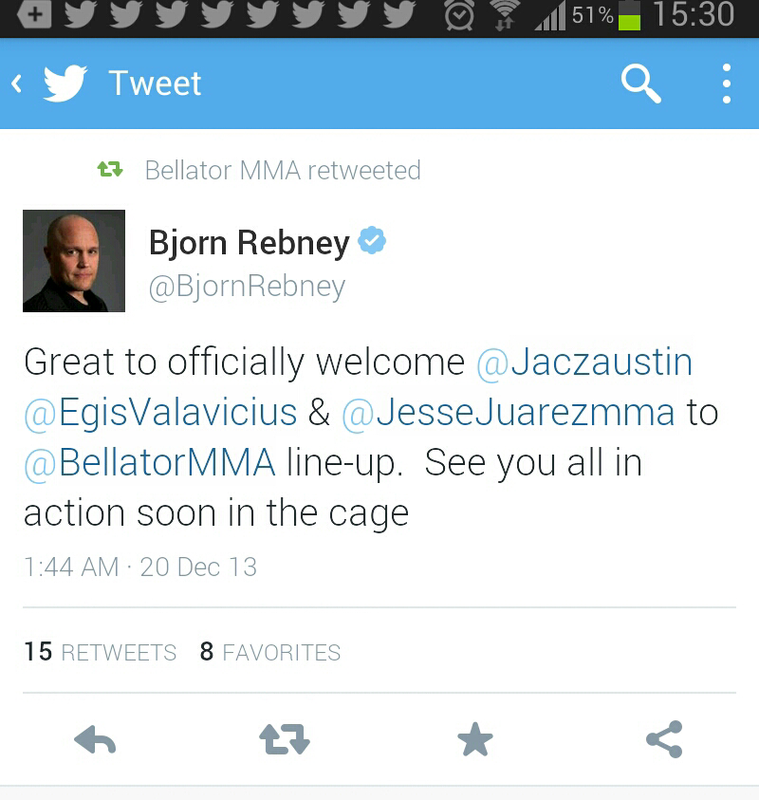 Bellator have added a new UK heavyweight to their growing roster of talented fighters. 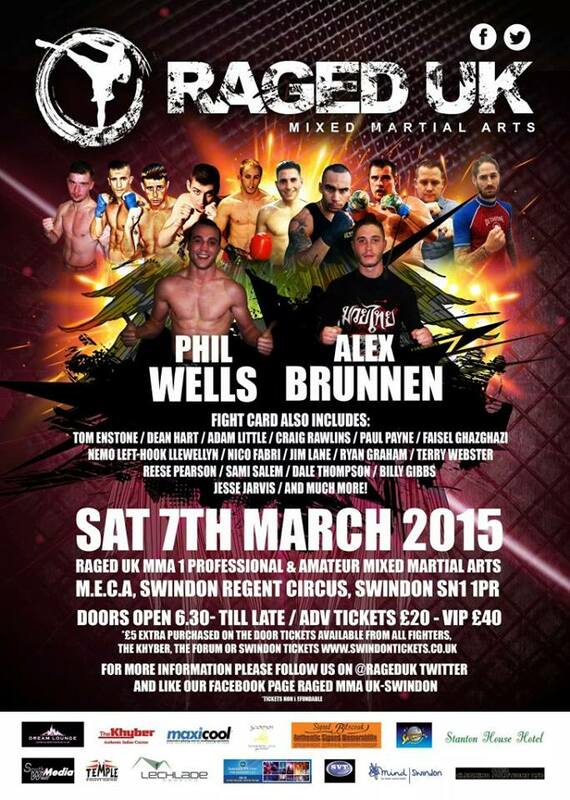 Fighting out of the well known Trojan Free Fighters in Cheltenham, Stuart Austin (7-0) , known for his ‘He-Man’ style in appearance; the undefeated heavyweight had his busiest year to date fighting three times, including defending his Heavyweight Title Belt at Pain Pit Fight Night 7 – Collision in Wales and just coming off a . 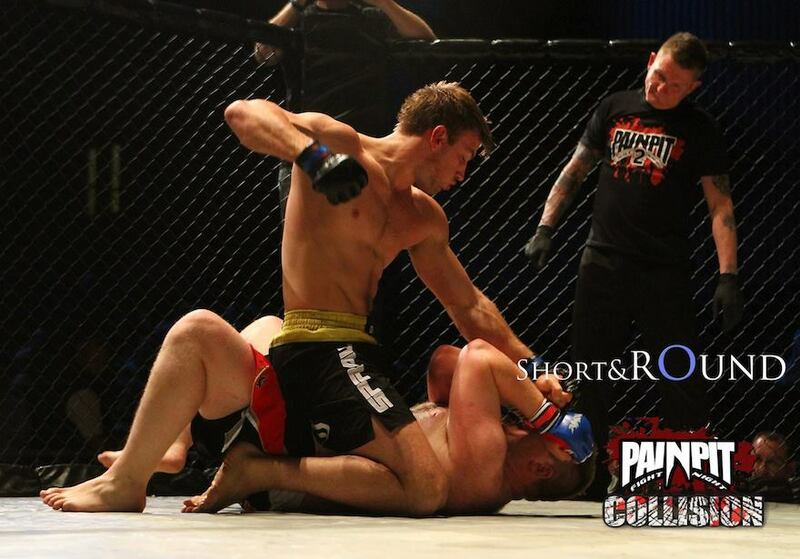 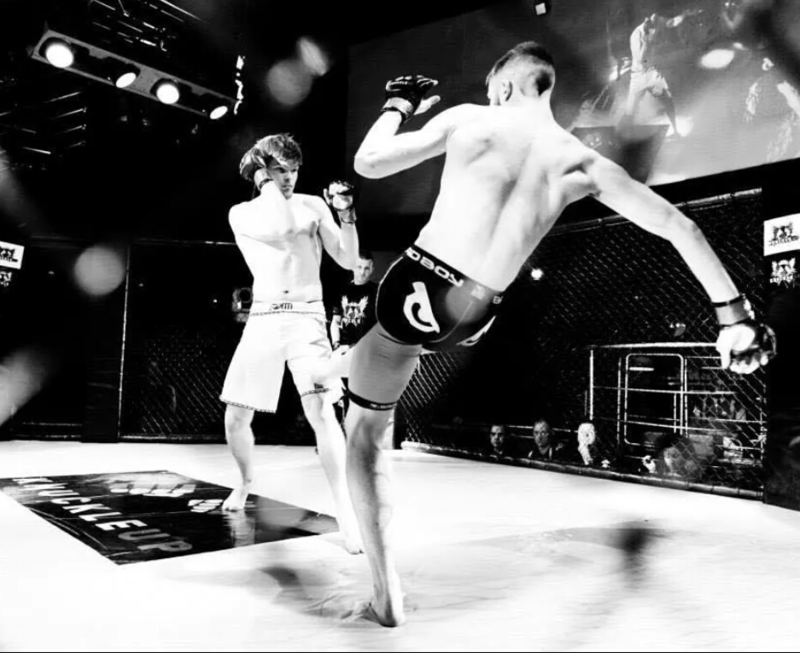 40 second KO win against Lewis Tynan at Ultimate Impact 10 on November 16th. 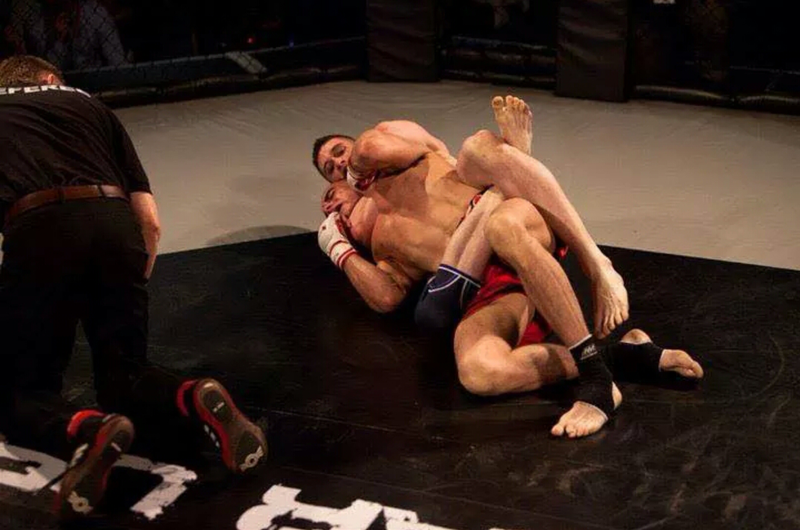 Austin has finished six out of his seven opponents with only one going to a decision, which was his second pro fight back in 2011; his first pro fight lasted 1 min.12 sec back in 2010 winning via TKO. 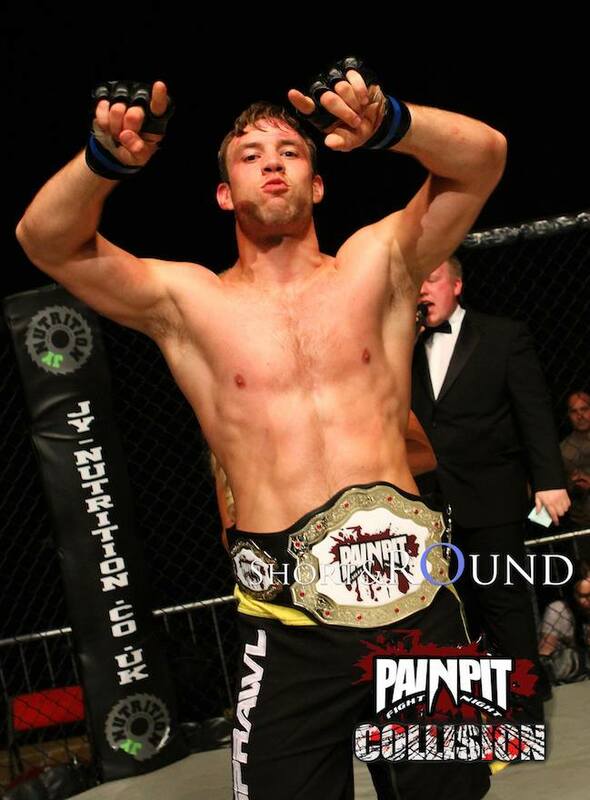 Being signed to Bellator is certaintly what Austin deserves, and the big step up in competition he will be facing is clearly one he and his team, along with Head Coach Paul Sutherland are fully committed to taking; after all Austin now gets to join the ranks of fellow team mate Mark Godbeer in the Bellator MMA heavyweight ranks. 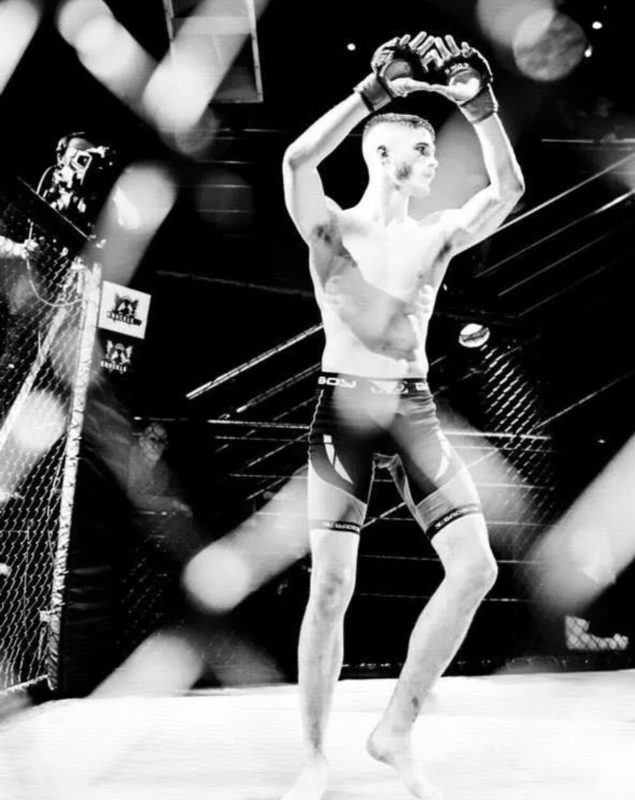 No official date or opponent has been confirmed as of yet, but it is expected that the debut will be in the spring for his first outing and NOT part of the tournament format to begin with.